Inside Xbox announced Minecraft coming to the Xbox Game Pass and Halo: Master Chief Collection coming to PC and Steam. 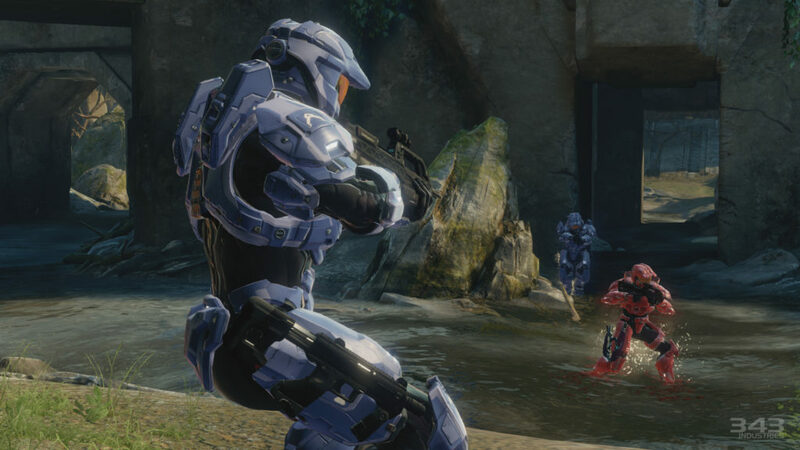 Halo Reach will be added to the Master Chief Collection and will be the first game available for PC players. Along with gaming news, we got a first look at the Phantom White Special Edition controller and Project xCloud, a game-streaming technology that will allow you to choose where and how you play your Xbox Games. Public testing will start later this year.